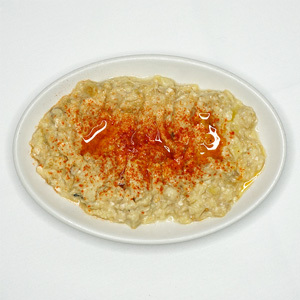 Fresh smoked Cod's Roe blended with lemon juice and olive oil. 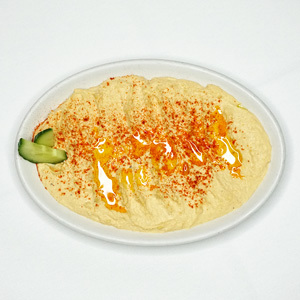 Chick peas blended with lemon juice, tahini, pepper and garlic. 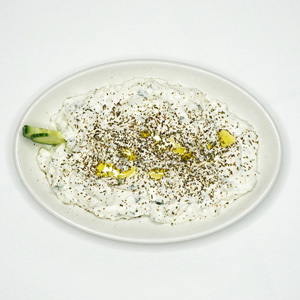 Yogurt grated cucumber, garlic and dry mint. 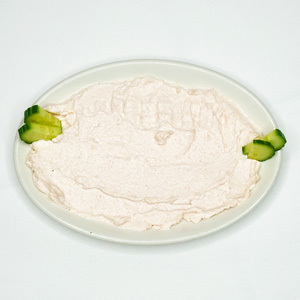 With tahini, yogurt and garlic. Sesame seeds blended with lemon juice, garlic, salt and pepper. 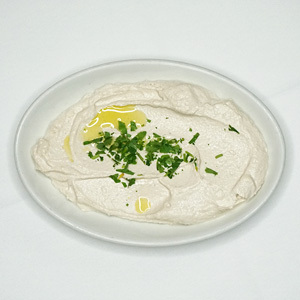 Spicy dip with fetta cheese, olice oil and garlic. (4 piece) Smoked pork grilled. 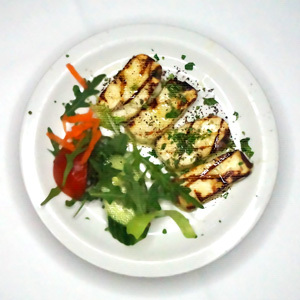 (4 pieces) Cyprus goat's cheese grilled. Minced pork balls with various spices and potatoes. Vine leaves stuffed with minced meat and rice. Fresh spinach with fetta cheese in fillo pastry. Meatballs in tomato, garlic and oregano. 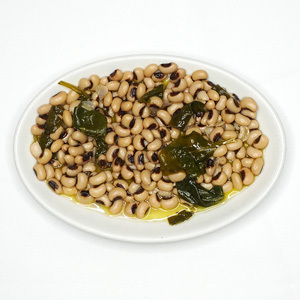 Black eye beans with spinach. In garlic butter and wine, grilled. Cooked in white wine, garlic and cream. 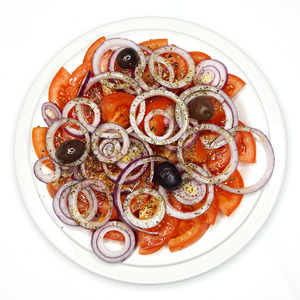 Charcoal grilled with olive oil. Sliced potatoes, courgette, aubergines, mince meat topped with cream and cheese and baked in the oven and served with salad. 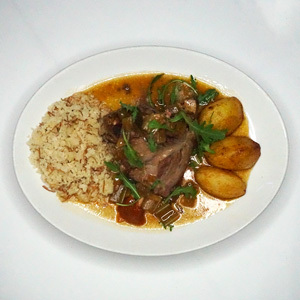 Joint of lamb slowly baked with lemon, herbs and spices, served with roast potatoes and rice. 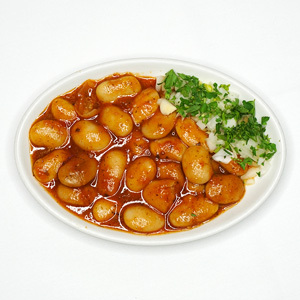 Cubes of pork marinated in wine and cooked in coriander served with roast potatoes and rice. 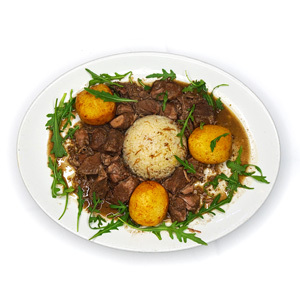 Lean pieces of beef cooked in red wine, onions, vinegar and herbs, served with roast potatoes and rice. 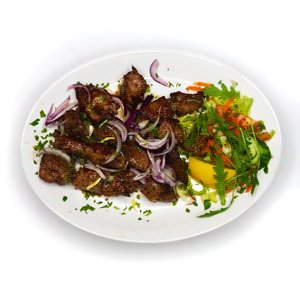 Stuffed vine leaves filled with mince meat, rice and herbs served with salad. Minced pork balls with various spices and potatoes served with salad. Meatballs cooked in tomato, garlic and oregano sauce, served with rice. Oven baked green peppers, stuffed with mince meat, rice and fresh herbs, served with salad. Pieces of marinated lamb with peppers, mushrooms and onions, served with rice. Fresh minced lamb, finely chopped onion, parsley seasoned and rolled in young lamb's sausage skin. 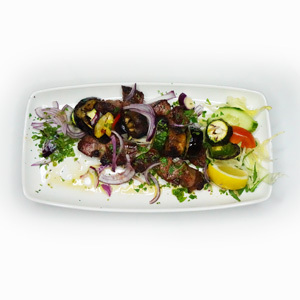 A piece of grilled halloumi, lountza, loukaniko, pork kebab, chicken kebab, lamb chop and sheftalia, served with rice. Sirloin cooked in wine, mushrooms, onions and tomatoes. 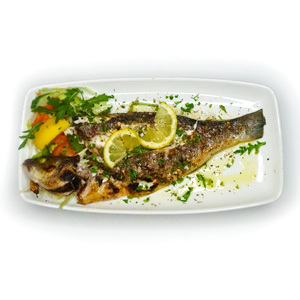 Charcoal grilled monk fish marinated with peppers, onion, lemon and olive oil. Squid rings dipped in flour and milk then deep fried. 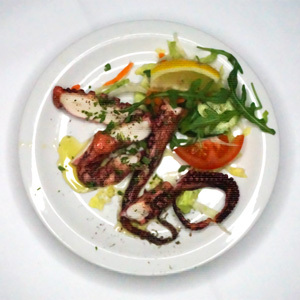 Marinated with lemon, olive oil, herbs and spices. 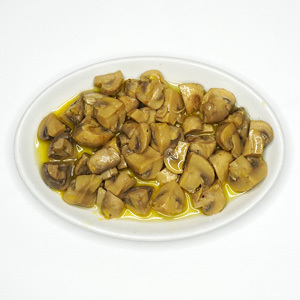 In garlic, butter and wine or grilled. 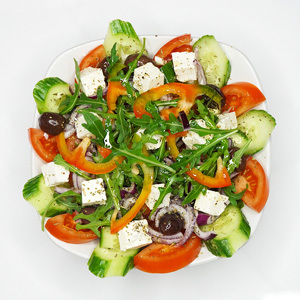 Layers of sliced potatoes, courgette, tomatoes topped with cream, cheese and baked in the oven, served with salad. Stuffed vine leaves filled with rice and herbs and served with Alexander's sause, served with salad. 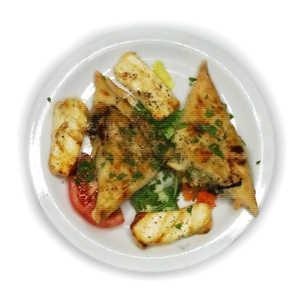 Spanahopitta, halloumi and grilled vegetables of the season. Grilled season vegetables served with salad. 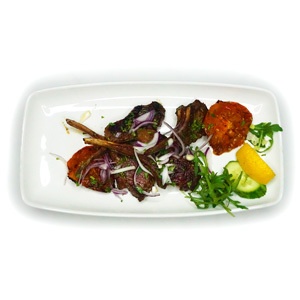 A selection of cold and hot starters followed by fish, followed by a platter of charcoal grilled meats and salads. 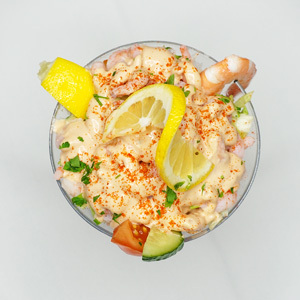 A selection of cold and hot starters followed by a variety of fish and salad. 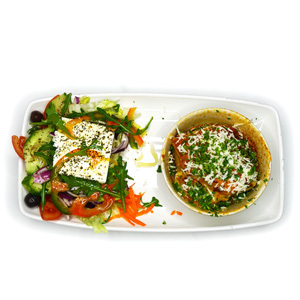 A selection of cold starters, followed by grilled halloumi and spanakopitta, followed by vegitarian moussaka and salad.